Young aspiring soccer star, Jayden Adetiba, from Cape Town has spent two years practicing every day and working hard toward his goal of one day being a football great. 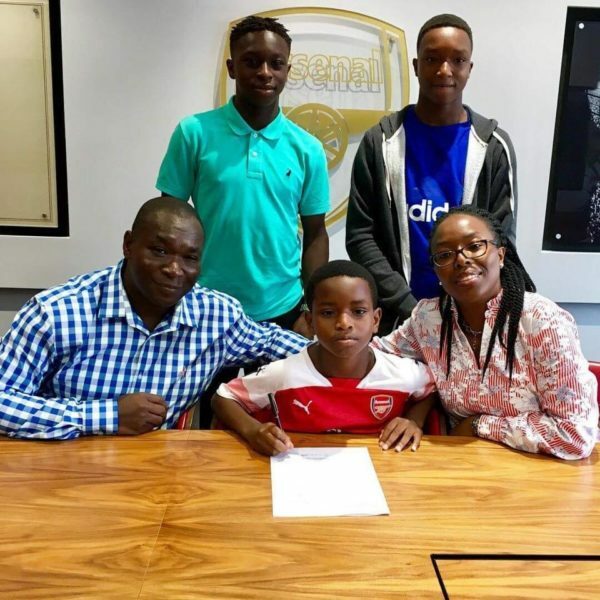 And, at the tender age of nine, his dream was realised after a 5 week trial for international soccer club Arsenal – he was signed up. Adetiba was on trial for five weeks and shortly after his repeated stellar performances on the field, he was scouted and offered a chance to play for one of the biggest clubs in the world. Little Adetiba’s soccer school, SuperSport United, says they were blown away by the news and are proud of his great achievement. They young man has worked hard to get where he is and continues to grow from strength to strength, they said. Originally from Nigeria, Adetiba and his family lived in the United Kingdom before moving to Sunningdale in Cape Town where Adetiba first started attending the soccer school. The family is now back in England for good. 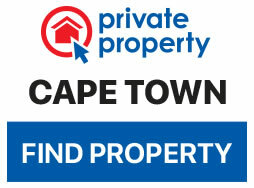 “This is the mentality Jayden has always had and I would encourage Cape Town boys to believe this too. While we were in Cape Town I saw so many amazing young talented players, especially at Supersport Soccer School as well as at Sunningdale City FC – I believe given the right opportunities many of those children have the ability to make their mark in top academies in Europe and elsewhere,” he said. 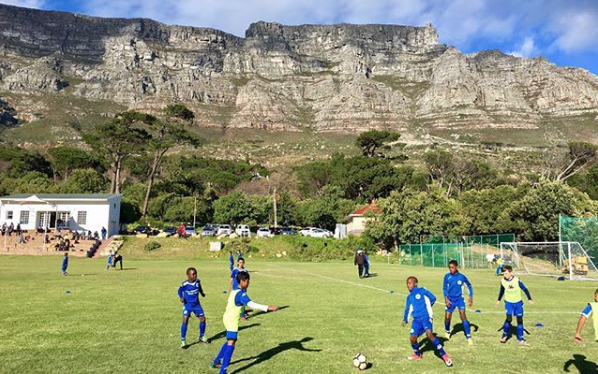 Adetiba training at SuperSport United in the Southern Suburbs is taken very seriously and the little ones who attend the school work hard and tirelessly everyday to achieve their dreams. 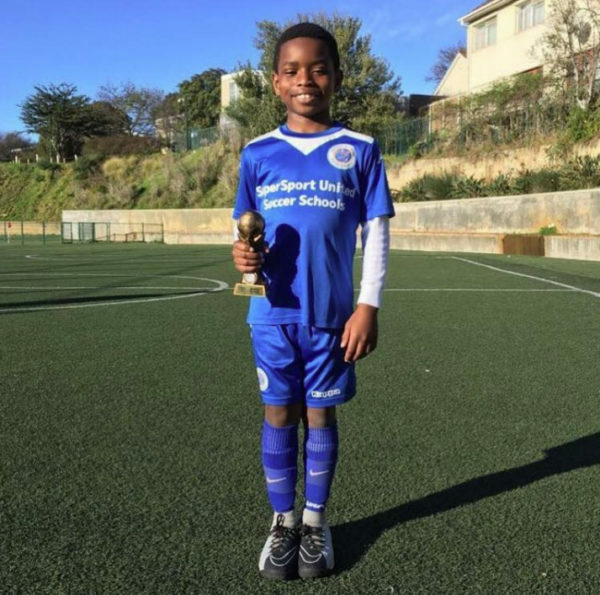 Adetiba parents are over the moon about his latest achievement, “We are super proud of Jayden and we are hopeful that Cape Town will put many more young players on the footballing map,” John said. SuperSport United works with children from 5-15 years old and help them achieve the grassroots philosophy of consistency and progression.